Adding photographs always make any card look more personalized. The Visiting Card Template along with the customized messages can bring an instant smile on your loved one. To make it even more near-to-the-heart, download from the different fonts and the colors available online depending on the type of the occasion. 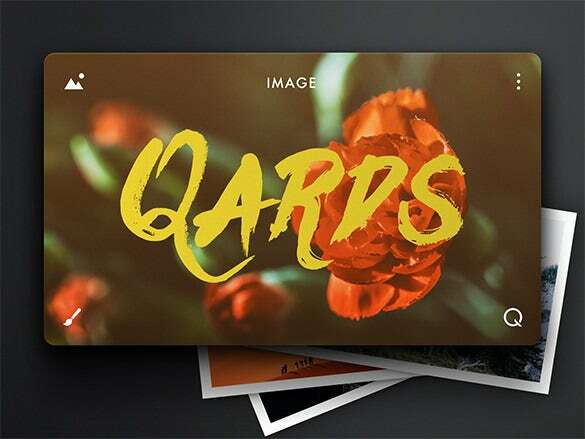 The PSD files can be used to create the sample.You can also see Card Templates. 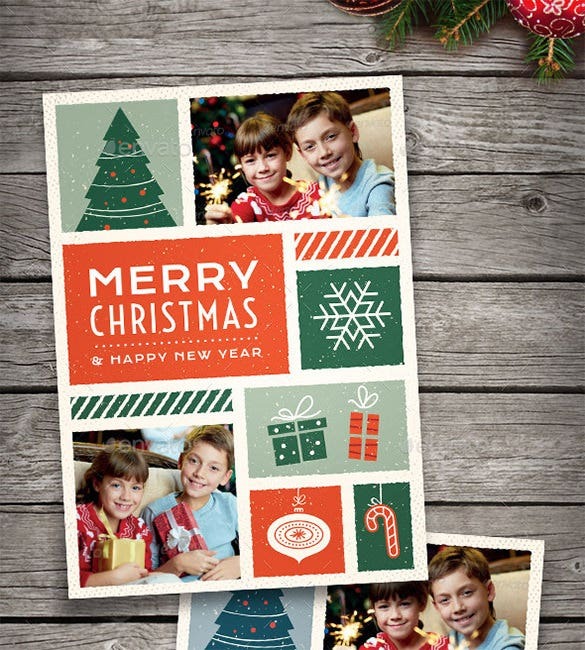 This illustrated Christmas photo card PSD design makes your Christmas card look just the way you want, enthralling and welcoming. The bright colour works wonderfully to celebrate the auspicious moment and keep the feel alive. Download this awesome photo card design from the given link below. 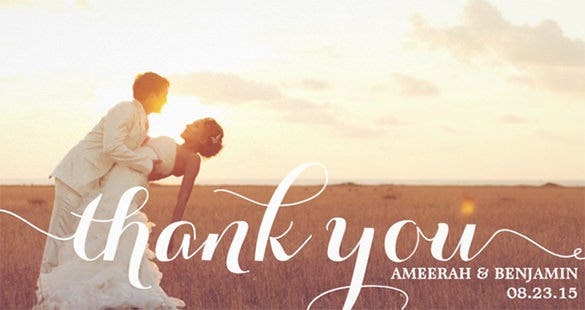 Nothing can be better than a classic thank you card to show gratitude and respect. 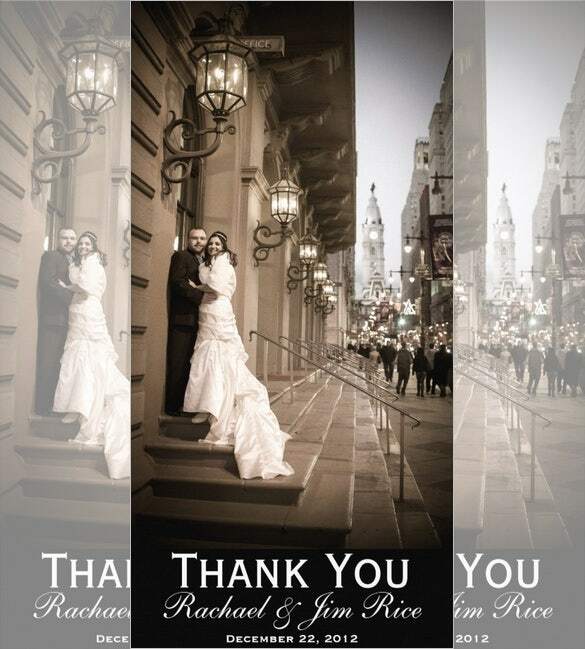 The photo card illustration has a emotional touch to it , making the whole process of thanking , a beautiful story. Download this wonderful illustration from the link below. Pictures and selfies make any card look glamorous and preserve the feel of it. 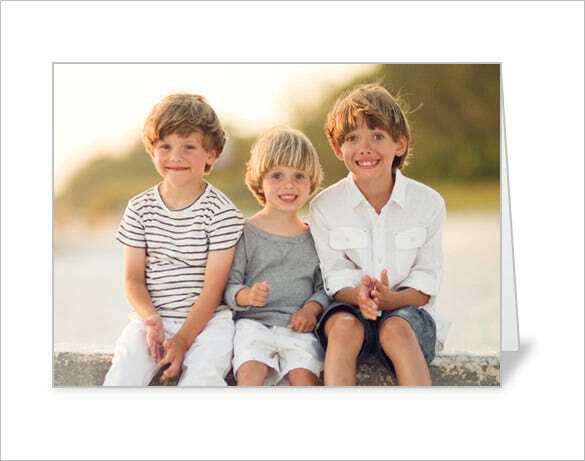 The free print design PSD photo card allows you to attach pictures of your favourite moment within the customized design. Download the illustration from the given link below. 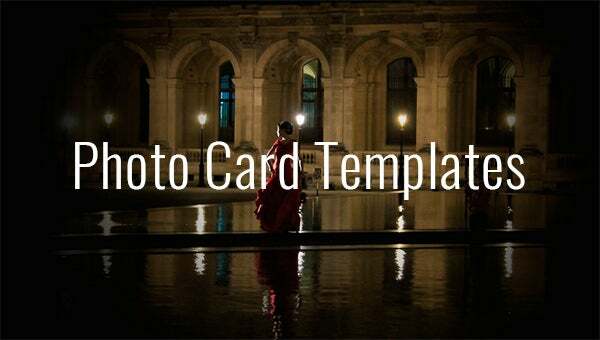 Layered photo card works well with any kind of designing idea. The colour and the overall design help to make your card a bit more interesting and appealing. Download the PSD format of this wonderful layered photo from the given link below. 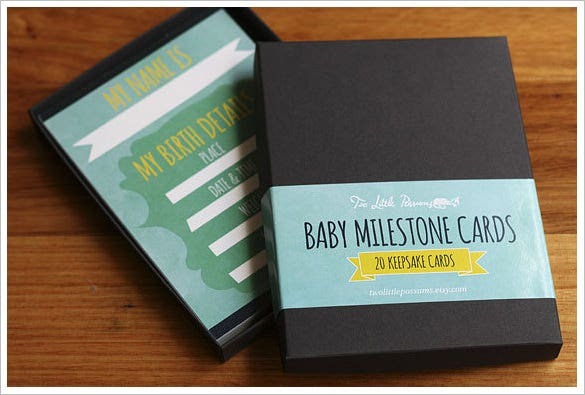 The animal baby milestone photo card is a nice way to portray messages in a better form. The colour shades are exclusively sober and the classy frame makes the look a bit more delightful and calm. Download this beautiful illustration from the given link below. 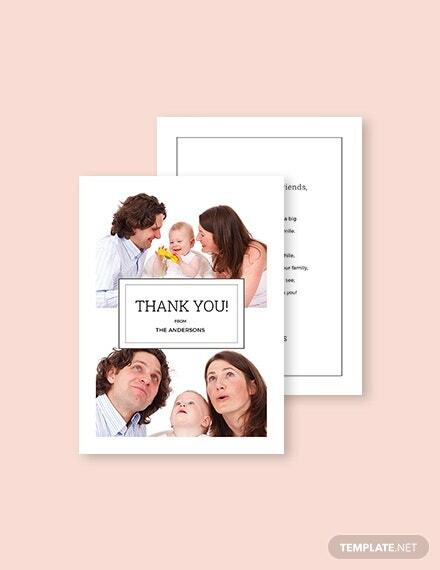 This pink grey baby shower photo card sample is a cute way to make the baby shower ceremony eye catchy and successful. The overall presentation is worth giving a try. Download the pas format today from the given link below. 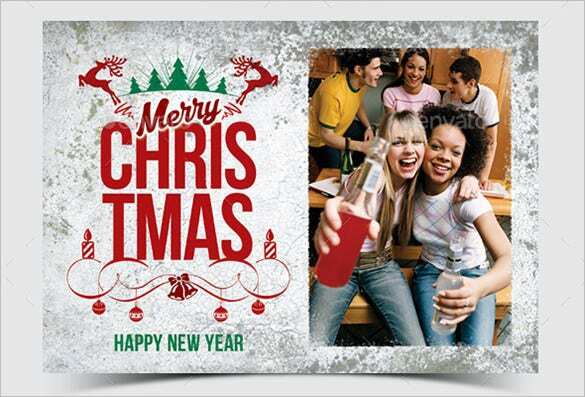 This Christmas greeting photo card is a creative attempt to make your holiday a bit better. 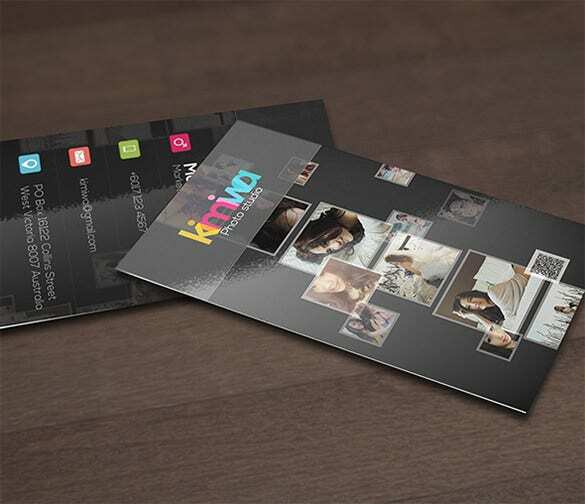 The card is layered, which helps you as a designer to design it however the way you want. Download the PSD format from the given link below. 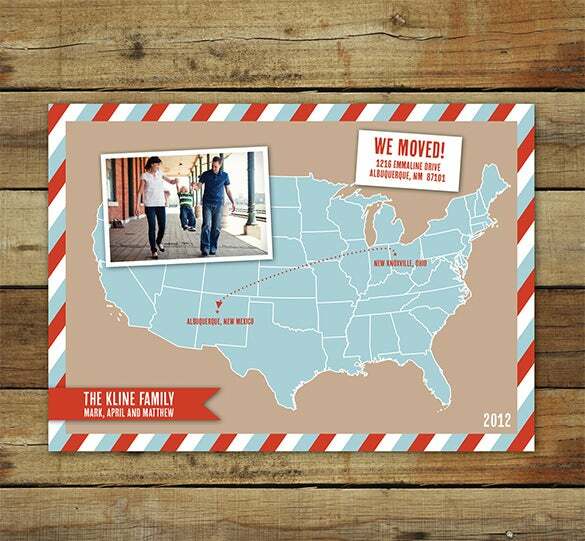 The map photo card is an awesome idea to send someone holiday greetings in an unique way. 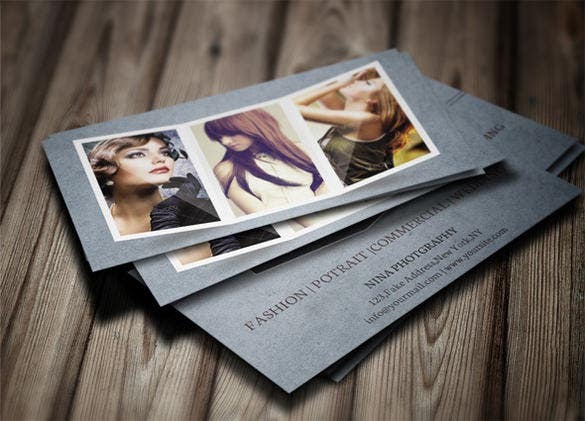 The photo card is designed creatively to make the idea a bit more bright and alluring. Download the PSD format from the given link below. The calligraphy wedding photo card gives an emotional and romantic touch to the idea of sending greetings to a newly married couple. The album design is beautiful in its own way. Download this amazing photo card from the given link below. . 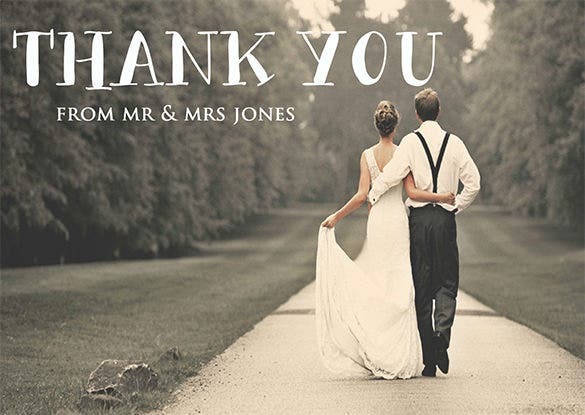 The wedding thank you photo card is a classy way to celebrate the new beginning. The photo card looks gorgeous, with the minimal design which goes perfectly with the cause. Download this beautiful illustration from the given link below. 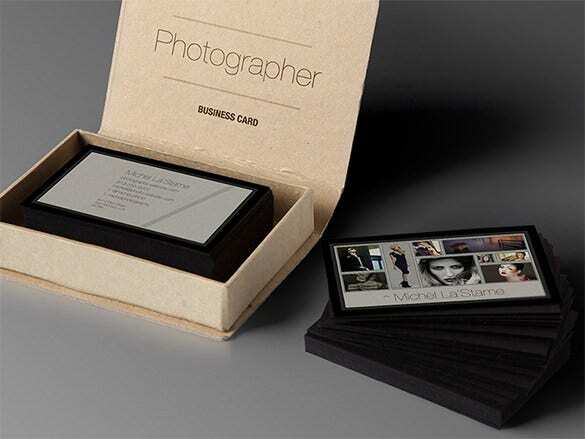 The transparent photo business card is nicely designed to match the wavelength of any kind of business. 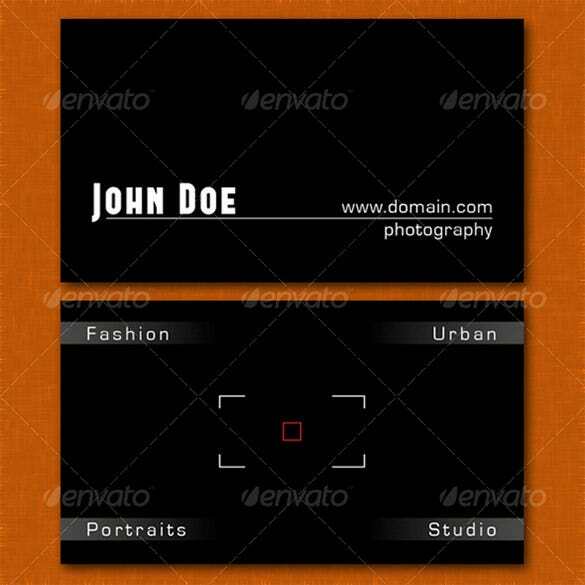 The design is trendy and gives a fancy yet class look to your business card, making it absolutely alluring. Download it today to know more about it. This sample happy birthday photo card is a simple yet beautiful card to portray your best wishes. The red tulip creates a minimalistic outlook which helps to attract people. 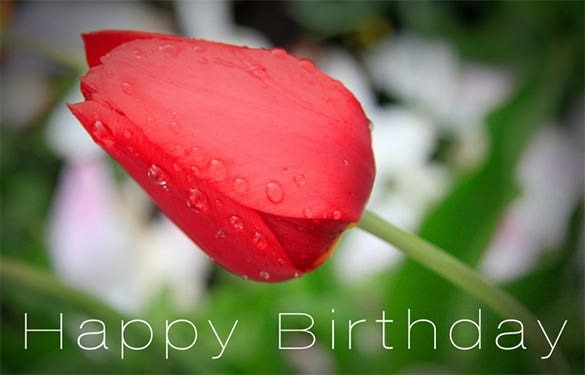 Download this beautiful birthday photo card from the given link below. 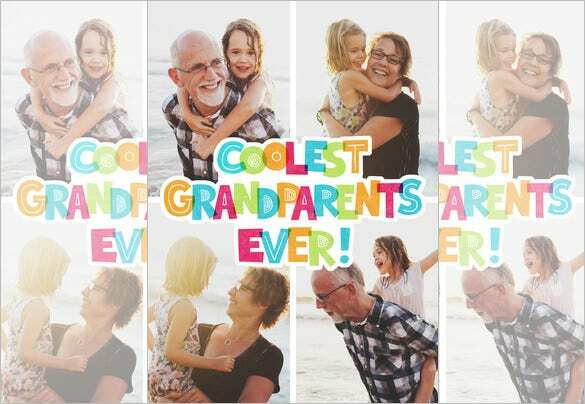 This beautiful online grandparent’s day photo card is one of the best ways to bring a smile on your grandparents face. The collage design is captivating and sweet. Download this wonderful template from the given link below. This beautiful cute thank you photo card is an overdose of adorability. 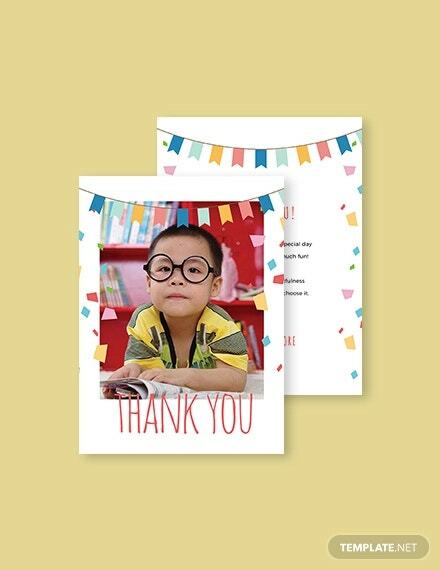 This cute picture makes the design attractive and appealing which is great way to make your idea of creating a thank you card successful. Download this super cute illustration from the given link below. We have the best examples of these cards within the most reasonable price range. 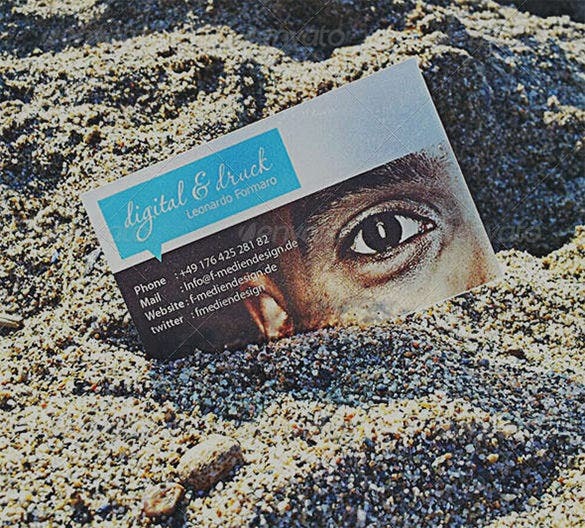 So be it for your business card or for a wedding invitation, we will make the spiciest card templates for you, without pinching big hole in your budget. If you have any DMCA issues on this post, please contact us!